It’s officially summer. The hot weather means pet parents need to take precautions where their four-legged friends are concerned. 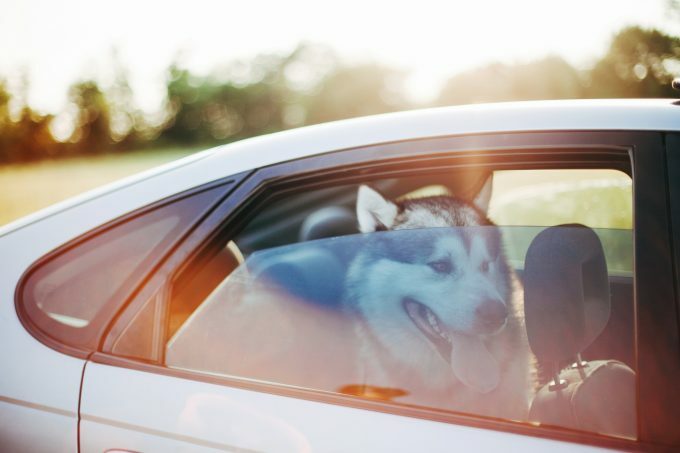 One of the most pressing issues that crops up around this time of year is pets being left in cars, an act that will now thankfully land many people in jail depending on what state you’re in. This topic was covered by Dogtime last year here: Leave A Dog In A Hot Car Get Thrown In Jail. 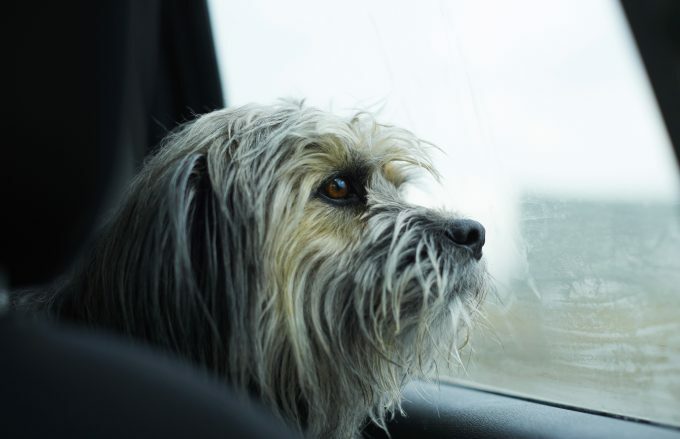 Since the publication of that article, twelve more states have structured laws on leaving animals in cars. Punishments vary from fines to full on incarceration depending on the condition of the pet upon rescue. This is fantastic news! Though it doesn’t go as far as some of us would like, it’s a step in the right direction. Who Can Break Into A Car To Save Dogs? Unfortunately, only some states allow citizens to use force to rescue animals without being held accountable for damages to vehicles. Most require a peace officer or public servant to do the rescuing. That, arguably, could take too long if an animal has already been in a car for an extended period of time. Still, it’s worth stating that the U.S. is on the right track where it comes to helping animals in hot cars. If you’re curious about where your state stands on these laws you can check Michigan State University Animal Legal and and Historical Center page here. Unfortunately, even the implementation of laws like these don’t always prevent people from being irresponsible or cruel. For example, laws didn’t prevent this case only two months ago in Ellisville, Missouri, or this one in New York. For those that don’t know, a car interior can easily reach temperatures 20 degrees higher than outside, or more. This means that even a cool 70 degree spring day can turn into a suffocating and life threatening 90 degrees inside of a car. That’s even if the windows are cracked a little. Because the windows of the car “cook” the interior, that temperature can raise to over one hundred degrees in only 30 minutes. It’s also important to consider that, just like people, younger or older dogs are especially susceptible to heat stroke in those conditions. Overweight dogs, dogs with darker-colored or thicker coats, or dogs with shorter muzzles also face higher risks. 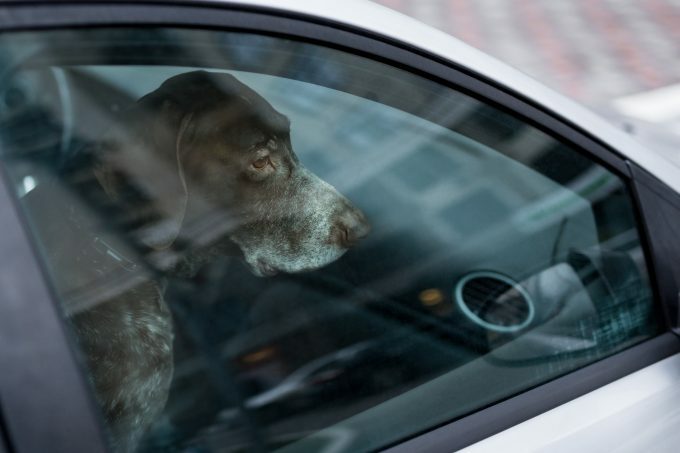 We know none of our readers would ever leave their dogs alone in a car like this, but it’s important to keep an eye out when in parking lots this summer to make sure someone else hasn’t committed this terrible act of cruelty.